Resistant to external factors, it gives you long lasting print quality. 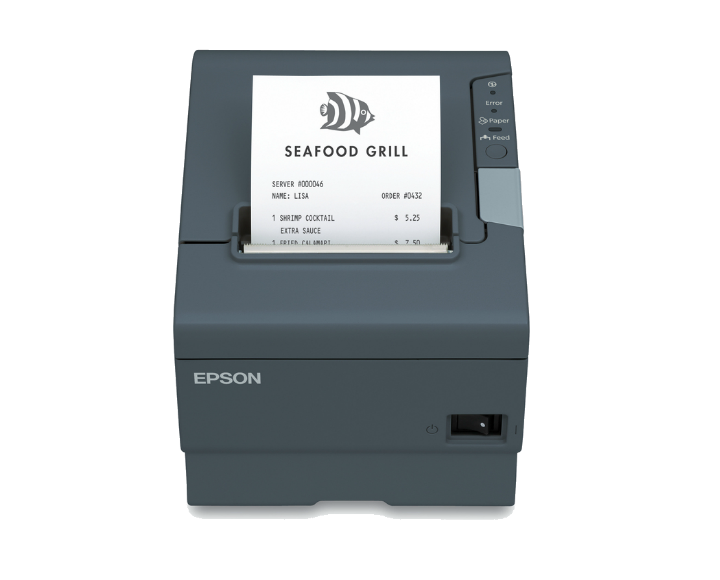 Reduce receipt print time, get it quickly and quietly. Meet our versatile, state-of-the-art device, which includes all necessary cabling with parallel port, serial port, USB and LAN support. 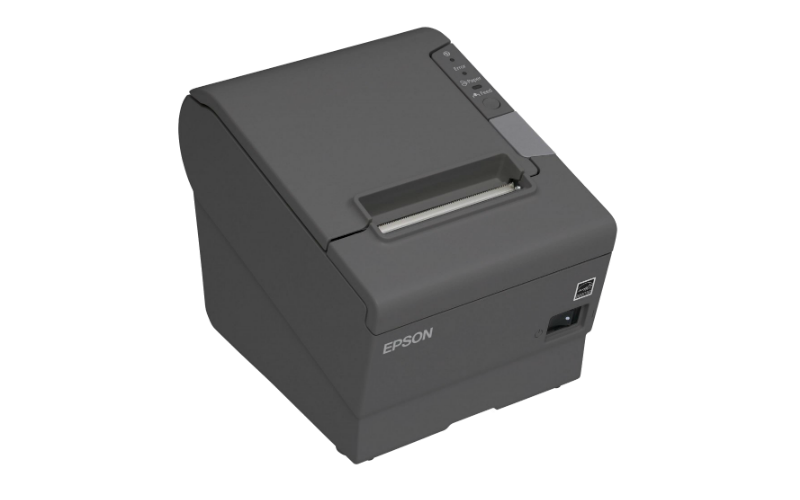 Unlike the difficulties encountered in the setup of typical printers, the setup is quite simple. With a weight of 1.35 Kg and small size, each business has a stylish design that fits in place. 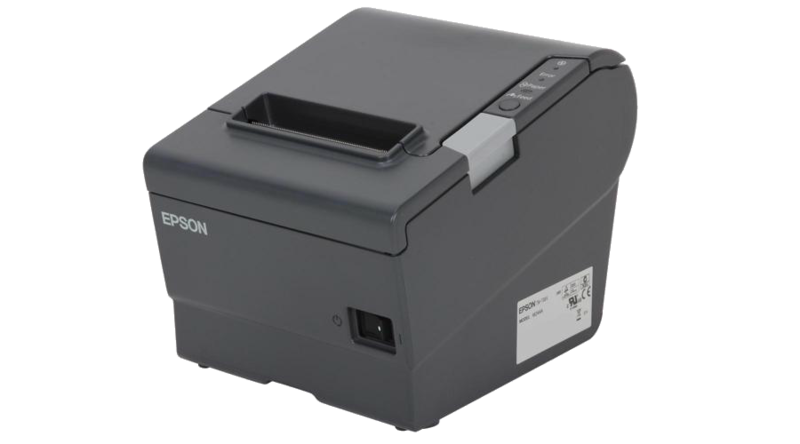 Unlike other printers, it does not need ink, it offers you more efficient working and more affordable price.